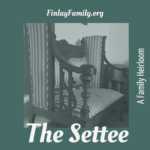 While I lay here recovering from surgery, I thought I would participate in Randy Seaver’s Saturday Night Genealogy Fun challenge. 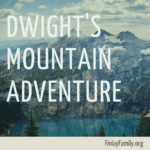 This week he invited us to write about our “other” life outside of genealogy pursuits. 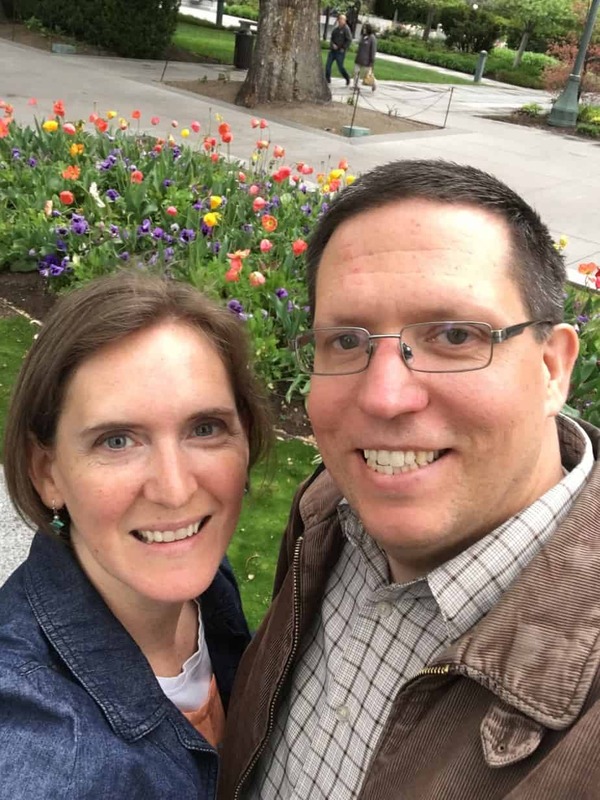 Family Life: My husband, John, and I have been married for 18 years. We have 7 children from 17 years old to 3 years old. My full time job (and then some) is teaching and nurturing my fantastic kids. I homeschool several of the children as well, so this takes a lot of my time and attention, but I love the opportunity during this time to guide and mentor my children in their learning. Food: We are a family of foodies; we all love delicious, gourmet and international food. However, we also have several family members with food allergies. So I spend a lot of time coming up with creative ways to make delicious meals with a limited pantry. This has been educational, as well, as I have researched foods from around the world that can be used instead of the allergy foods. Gardening: I am passionate about gardening. I grow flowers, herbs, vegetables, fruits… If it is a plant, I probably love it and try to grow it. 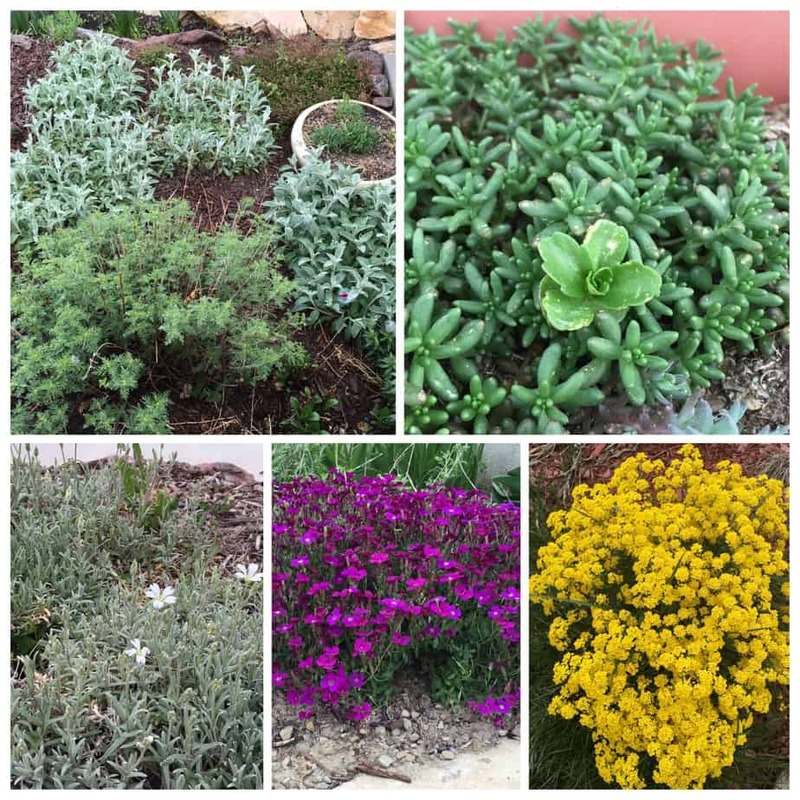 My current garden is on the side of a mountain in Utah, and it is the most challenging place I have ever tried to garden. But I am determined to keep trying until it is a lush, beautiful garden. I blog about my gardening at Homegrown Habitat. I often teach garden classes, help friends troubleshoot garden problems, sometimes give garden tours, and often share plants and seeds with friends and neighbors. Work: (This may or may not count as “other” since it is genealogy related, but I’ll include it anyway.) 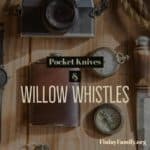 My husband and I have created a company to provide technology solutions that make family history more accessible and engaging. 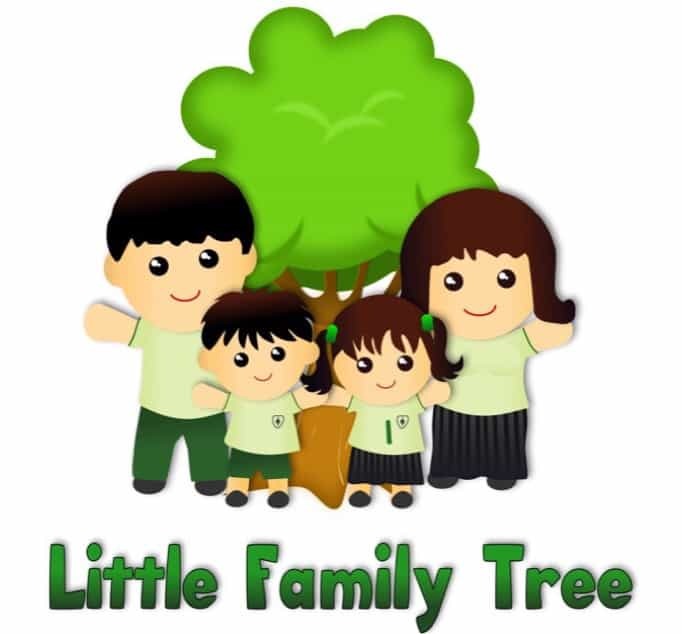 Our first product is the Little Family Tree app, an app that uses the information you have already entered into your online tree and turns it into games and activities to teach children about their family history. We have other products in the planning and early development phase. 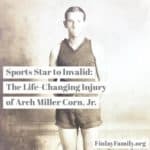 Although the focus of our company is family history related, I include it because I have had to learn many new technologies, design, marketing and other business skills. It is a good side business for us now, and we hope to continue growing it in the future. Church: I am a member of the Church of Jesus Christ of Latter-day Saints (sometimes called Mormons). In our church, we are asked to serve in various positions, or callings, in our local ward (or congregation). I am currently serving as a ward family history consultant, and as a stake family history specialist (a stake consists of several wards, in our case: 9 wards). 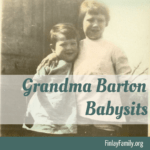 Again, this is genealogy related, but I count it because it does require quite a bit of time as I teach and visit with members of our church in the area and encourage them in their family history efforts. I work with children, teens and adults. I also provide support and training for the ward consultants throughout our stake. 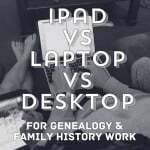 I live a rich, busy life, and am glad I can still take several hours a week to pursue my genealogy!